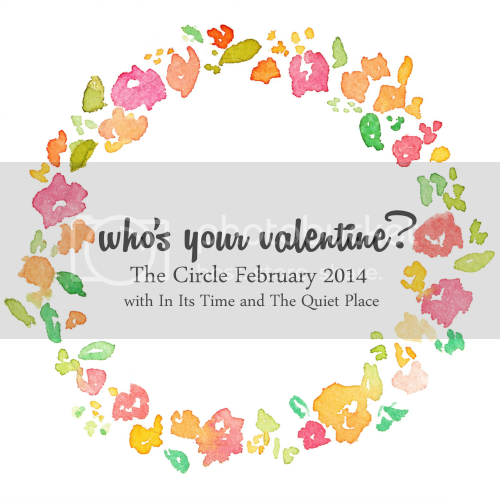 THE CIRCLE FEBRUARY 2014 // WHO'S YOUR VALENTINE? Happy almost-Valentine's Day, friends! Have you stocked up on your boxed (and perforated) cards? Or your chocolates? Or roses? Or maybe all three? Either way, I hope you're enjoying the day and remembering that it's all about love. Not romantic love, but real love. Love for friends, love for families, and love for enemies, too. This month's The Circle topic is one that I'm super excited about. It combines my love for holidays, my love for letter writing, and my love for loved ones, too. Hi, My name is Britney, and I am just a girl with a heart for Jesus from Michigan. I am currently living in Virginia going to Grad school and pursuing my masters in Professional Counseling. I am passionate about encouraging young women in their walk with God. 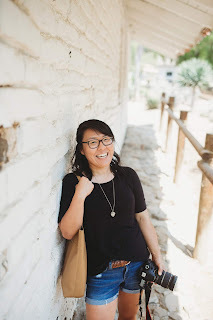 I blog over at The Quiet Place, which is a blog with the mission of encouraging women to find rest in God. When my best friend and I started this blog back in December of 2013 we didn't know where it would go, but clearly God had other plans for it! Britney is such a sweet friend. She's encouraging, she's supportive, and she's also a student pursuing an amazing career in counseling. And if you ask me, she's got all the skills (and more!) to achieve this career path and dream of hers. As I mentioned before, this month's post is dedicated to writing and sending virtual valentines to those little things or people we love. Similar to those popular little letter posts, we're opening this post up to creativity. Write a valentine or love letter to your secret admire-ee, to your best friend, to a blogger you've never met, or maybe to the snow that's falling outside your windows. We're leaving this up to you, but we really and truly encourage you to write a little valentine to the best valentine of all: Jesus Christ. After all, He is the best and truest example of love that never ends, never fails, and never gives up on us. Dear winter snowstorm, You were such a surprise last week. Seeing a blanket of snow, bright whites, and quiet streets made for the perfect start to my weekend. Don't be a stranger, okay? Dear preschoolers, Even when you drive me nuts, I still know you're always going to lift my spirits. You remind me each and every day that being a teacher is who I'm made to be and I think you for that. Dear cute guys at church, We've never met and likely won't but I just have to say that you're cute and I'm blushing as I say this. So yeah. Dear you (yes, you! ), I've written a letter to you before, but I have to tell each and every one of you how much I love you. Taking time out of your day to stop and see how I'm doing, sending my letters or little surprises in the mail, and even offering to pray for me means more than you'll ever know. Thank you for being a part of my life. Dear Trader Joe's, From your addicting organic animal crackers, to your cheery store environment and amazing coconut body butter, I am in love with your store and I can't stop/won't stop coming in (sorrynotsorry for that last bit). And last but not least, Dear Jesus, Thank you for your unfailing love, for your ability to put the right verses or songs of friends in my life right when I need them. I'm still learning to cling to you in times of trouble, to trust in your timing, and to hold onto hope when things don't go as expected, but I know your love for me will be there forever and always. 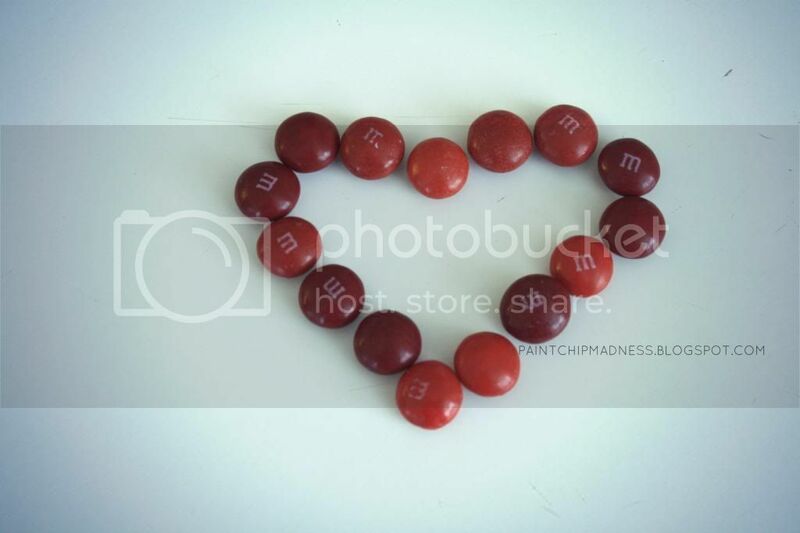 No matter what, you'll be the best valentine of all. So grab some chocolate, open up Pandora, and share the love. Britney and I are pumped to read your love letters! Oh, and if you're social media savvy, grab a button and feel free to use the hashtag #thecirclelinkup, too! Love the "cute guys" one! AAAAAAHHHHHHH!!!! Your "cute guys" one was my absolute favorite!!!! I love your love letters! The "cute guys" one made me giggle. Yay!!! I'm so excited to read your valentines! Haha, it was my favorite, too. Partially written because I am serious and wouldn't mind if they, I don't know came out and introduced themselves to me or it we somehow met but mostly for the humor part. :) But if they somehow come and meet me in some way or another, I wouldn't mind too much! And yes, you are a blessing to me as well! So glad we've gotten to know each other so well and are such great blog friends, too! Yay...it's time for the Circle again! I'm planning to link up tomorrow. :) I love the letter to the cute guys at church...to funny! I really need to check out Trader Joe's. I keep seeing people mention items from there and they always sound perfect. And you should check out Trader Joe's! I love their store and their variety and fun snacks and such. Definitely a must, if you ask me! Hi there, Fillia! Nice to meet you. :) Thanks for linking up with us, I cannot wait to get to know you better and read your valentines! And snow is so much fun--it wasn't too much of a storm this time around, but I've heard there are storms all over the country lately!